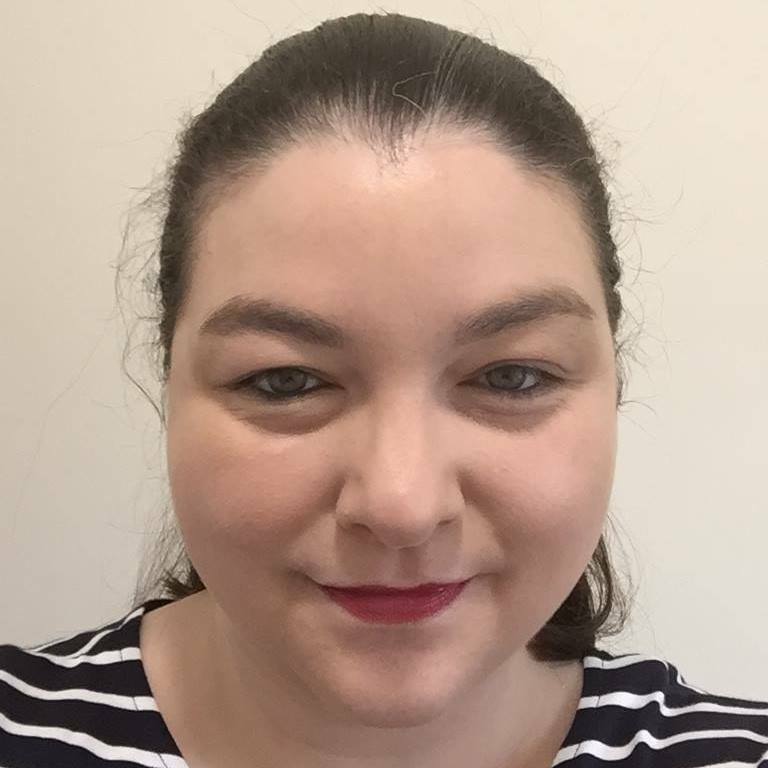 I didn’t realise until Tuesday that I hadn’t shared last weeks look in my letterbox. 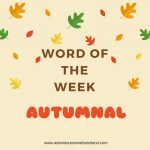 I did get a few nice things in the post so instead of missing a week I’ve combined two weeks into one post. Last weekend I rekindled my love of comping and I’ve been spending some of my spare time entering for prizes I would really like to win. I’m trying out some different methods and also going back to basics to help me get back into the swing of things again. I have been comping for almost 14 years and I don’t think I will ever give up. 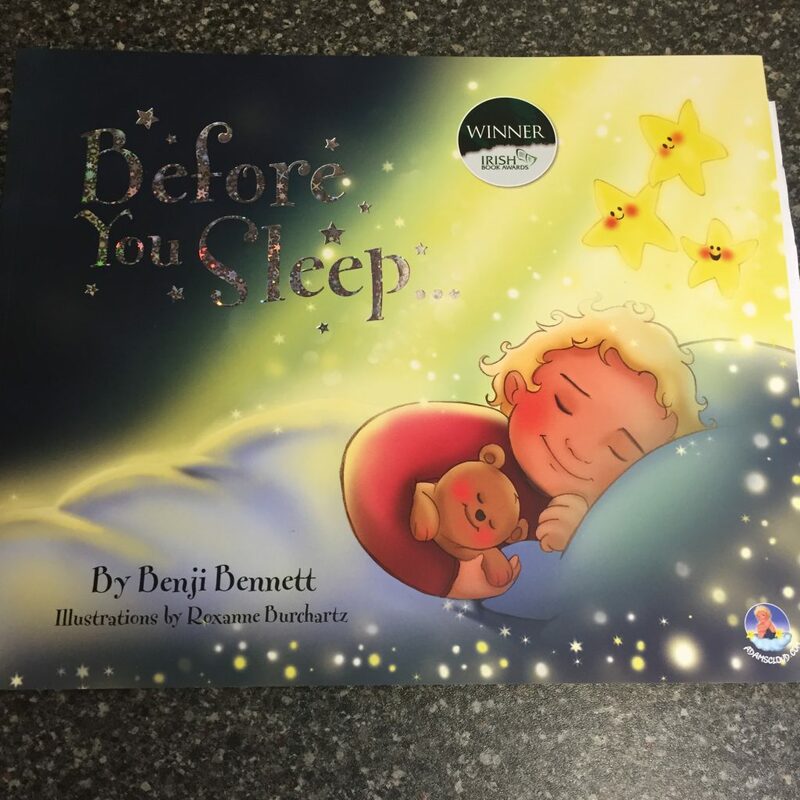 This beautiful book is from the Mumsnet book club. I can’t read it without getting a little teary because the guy who wrote it lost his little boy and wrote the book in his memory. 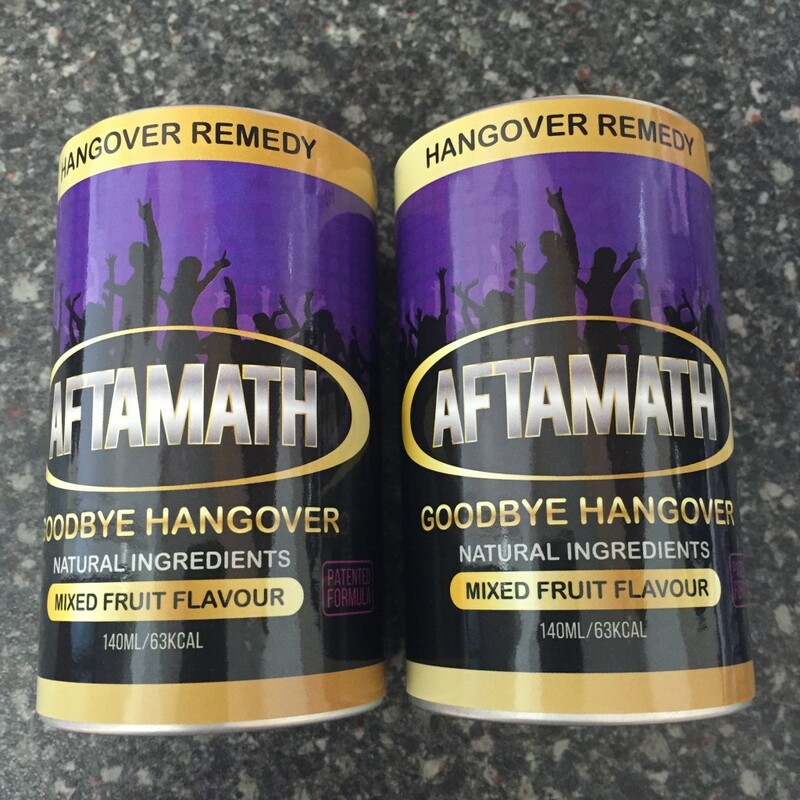 I won these Aftamath drinks on Instagram, they are giving two cans away every day during August. How pretty are the colours of these tea samples, they taste delicious too. 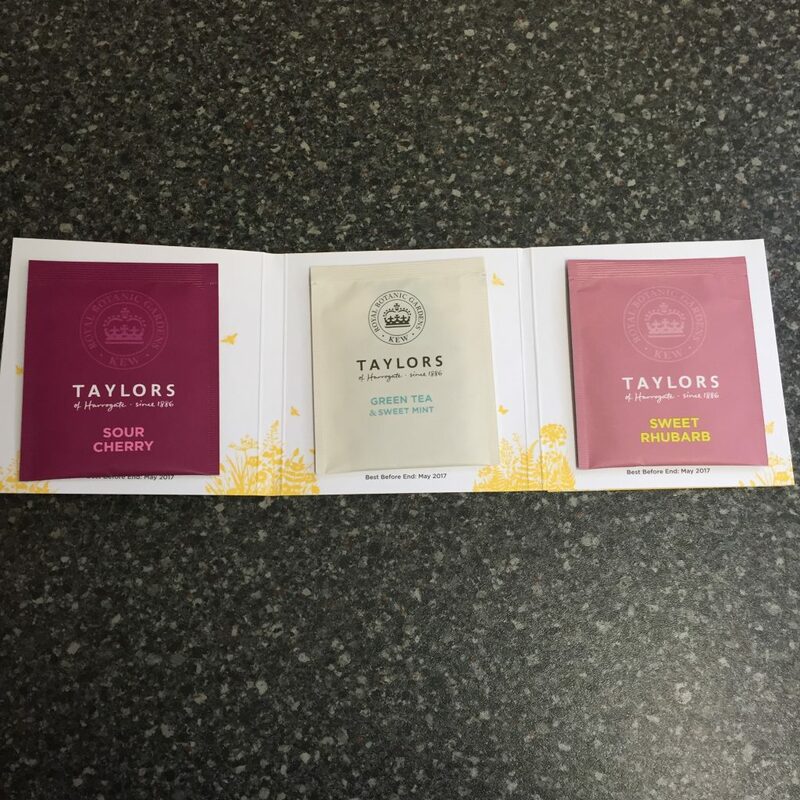 I think this freebie from Taylors might be my favourite of this year so far. 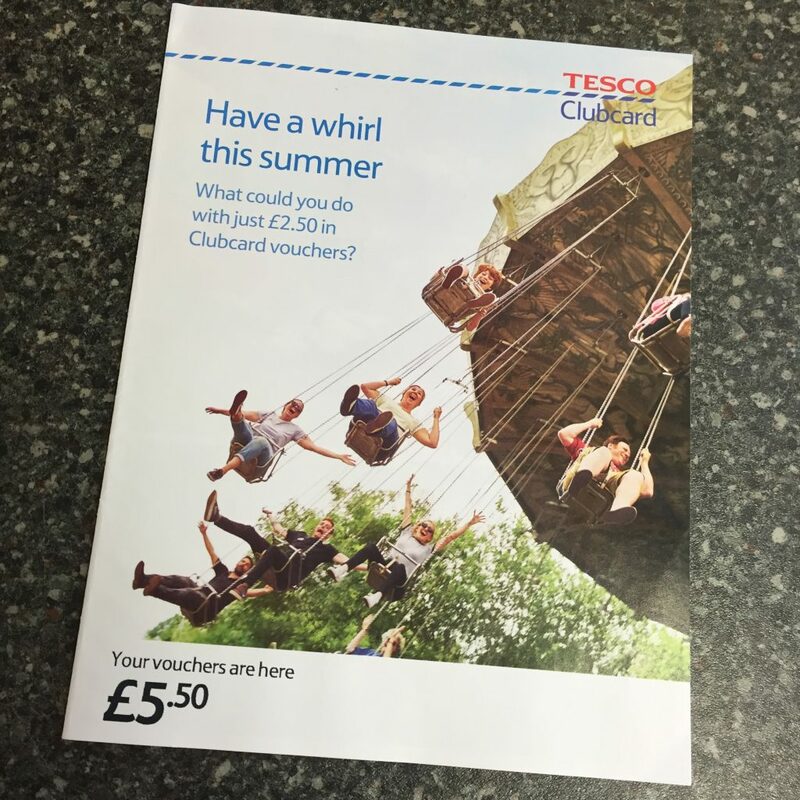 I never get a huge amount of Tesco clubcard vouchers as we don’t shop their regularly but every little helps as they say. 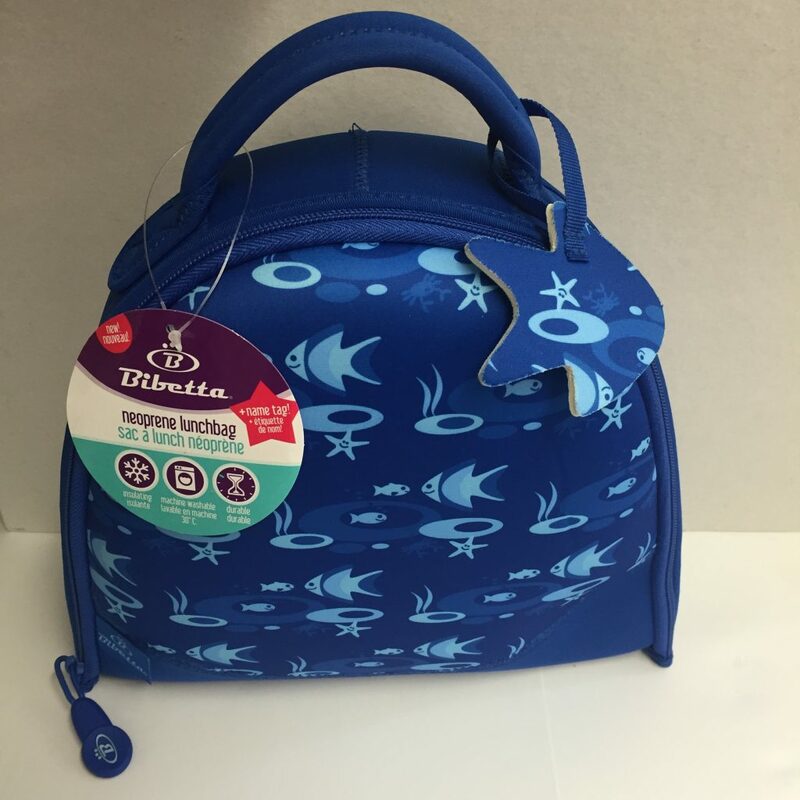 This awesome neoprene lunchbag from Bibetta arrived for Jake. We have a few picnics planned for the Summer so it arrived at just the right time. 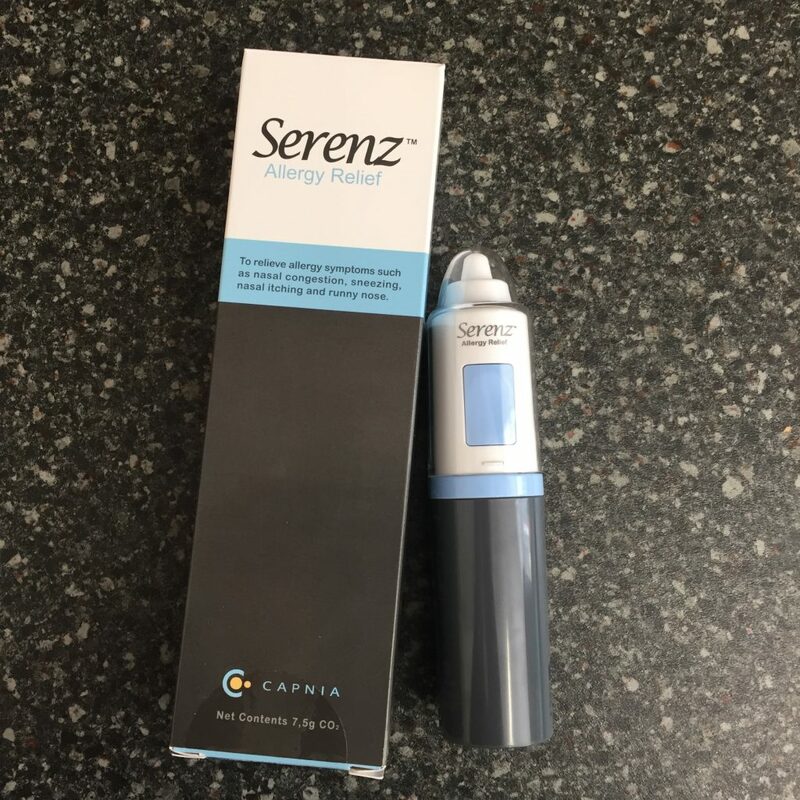 Look out for a review coming soon. 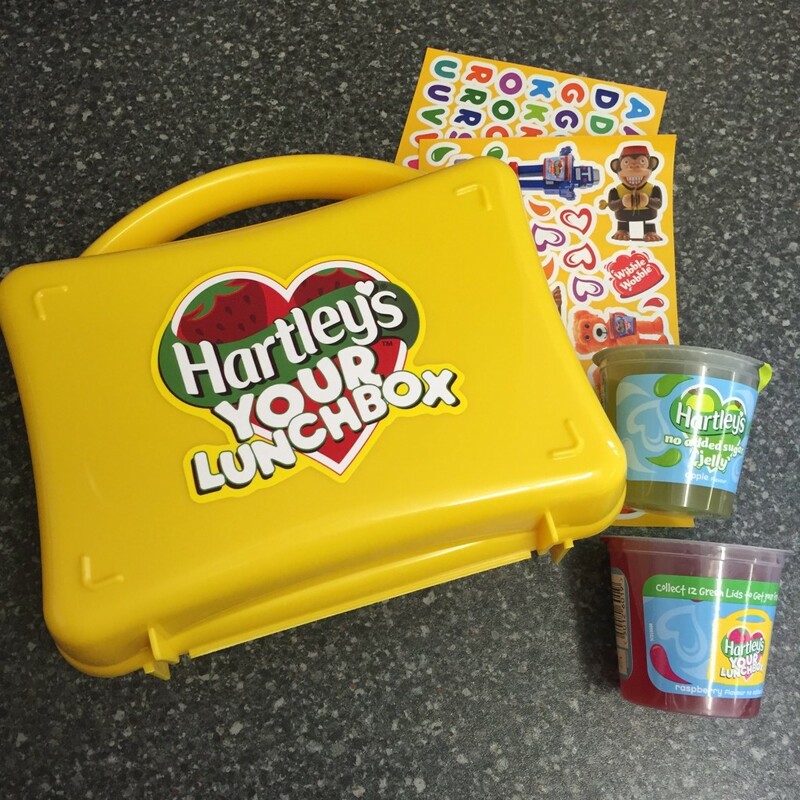 This colourful Hartley’s lunch box arrived from Britmums. 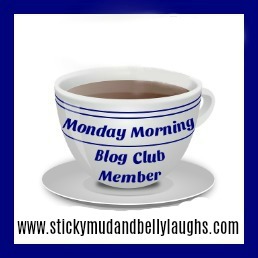 I will be featuring it soon in a blog post about back to school lunch ideas. 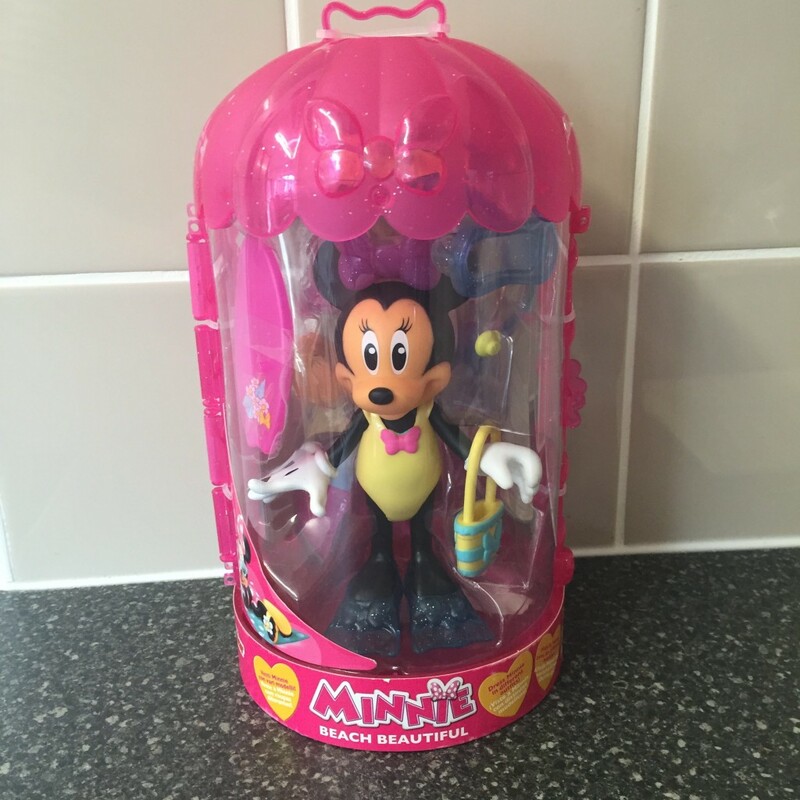 Daisy was very excited when this Minnie Mouse fashion doll arrived for her to review. We have one of the dolls to giveaway so make sure you check out the review and enter for your chance to win. 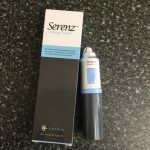 I’m always looking for things to help us fight some of the symptoms of hayfever so I’m more than happy to review this Serenz allergy relief, so far so good expect a review post soon. 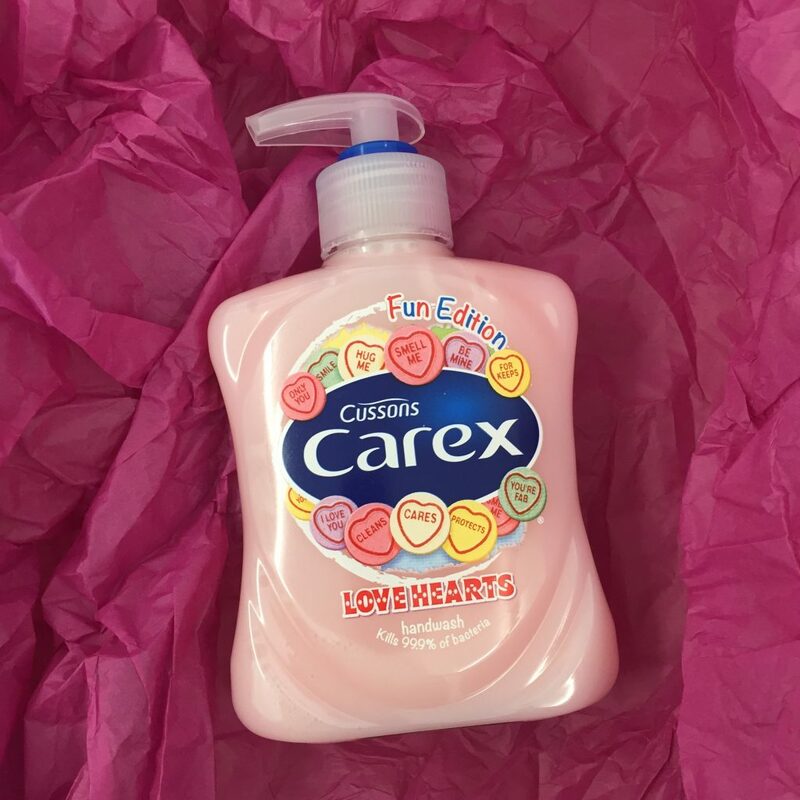 Anybody who follows me on Instagram might have spotted that I regularly post pictures when I find a new fun edition of Carex handwash in the shop. It’s a firm favourite in our house in both the bathroom and the kitchen so I was delighted when Swizzels sent me their Love Hearts collaboration it smells delicious. 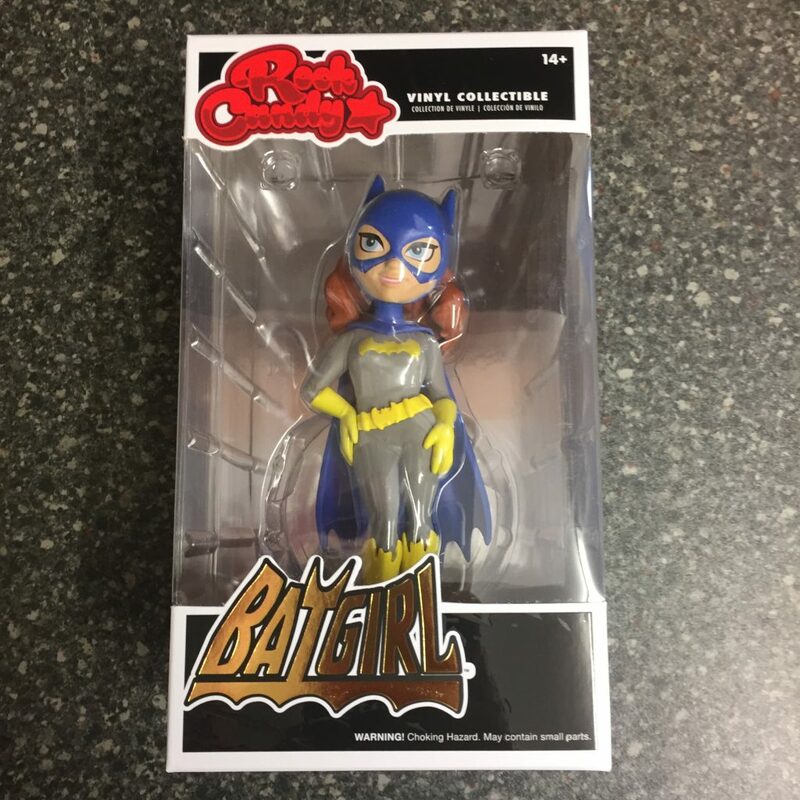 This photo does not do this adorable figure justice, I had some fun money to spend so I chose this Rock Candy vinyl collectable I love her colours and the pose she is stood in.